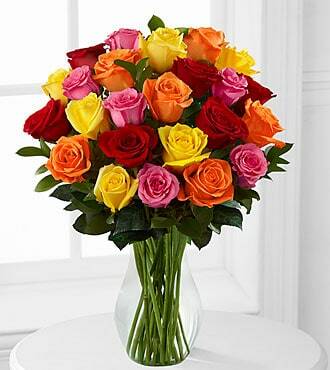 Bunches of roses, all colours. Valentines Day is almost here again. 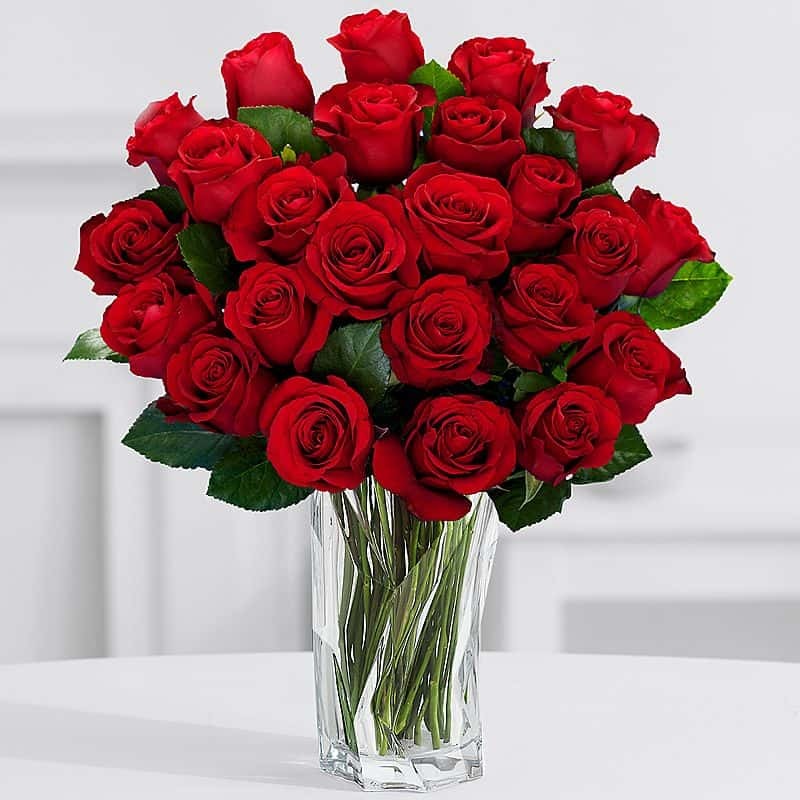 Order roses and flowers now for your loved one. 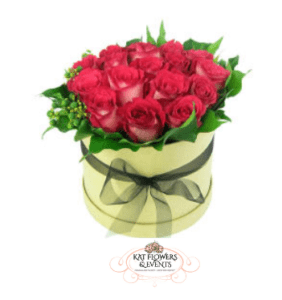 Round rose box with handle-5 roses. 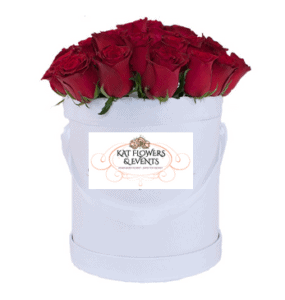 Large round rose box with handle-10 roses. 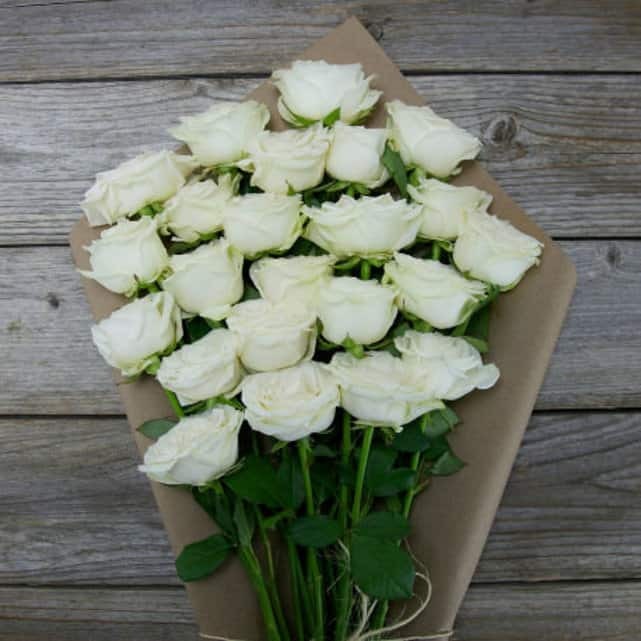 Pick up only prices quoted - add small delivery charge if delivery required - all orders must be finalised and paid for by Sunday 11 February 2018. 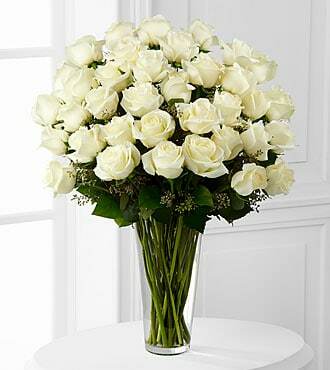 Images of arrangements are indicative only. 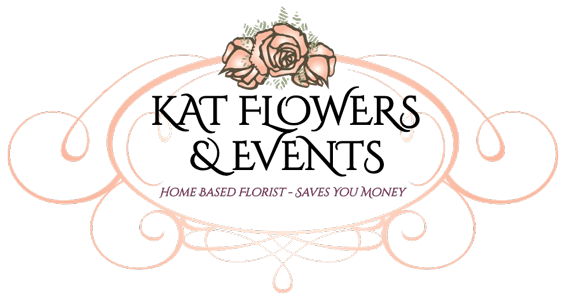 Let Kat Flowers look after your rose delivery for a loved one, or special event. 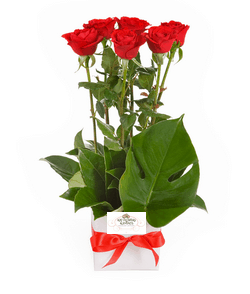 We are your easy to use Melbourne online florist, specialising in flower delivery to Melbourne CBD and suburbs.